Leads and supports community-based restoration of local prairies, forests, and waters. 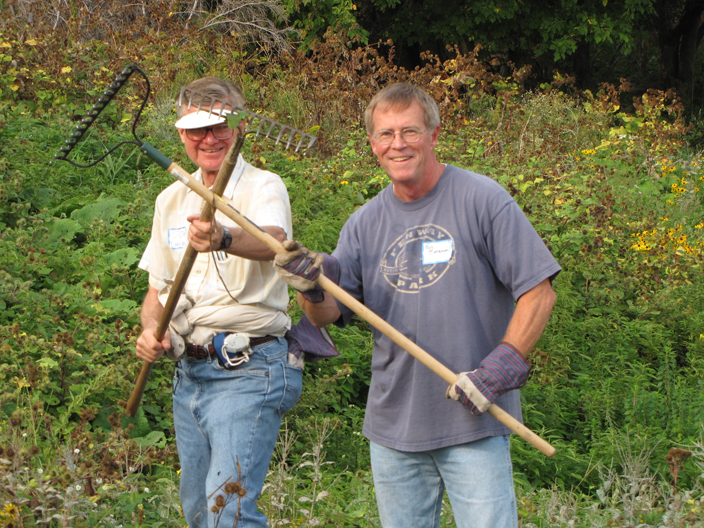 Since starting in 1995, Great River Greening has engaged more than 25,000 volunteers in planting trees and shrubs, removing invasive plants, and more. Bob Bieraugel of Aggregate Industries is on the board of this organization and often volunteers in their restoration activities.